Welcome to Access Control Services, manufacturer of the PLAN range of security access control products, including our industry-leading xPLAN System. We are recognised for our highly-flexible, powerful solutions. Our modular approach caters for sites of all sizes, up to the largest and most demanding requirements. End-user support and servicing, including product manuals and software updates, is provided by your PLAN installer. The latest training materials, software downloads and product information documents are available from your account. Specifying PLAN enables you to completely satisfy the project brief, whilst providing a reliable, scalable solution. Our products are installed and serviced exclusively by a network of approved installers, who are trained and knowledgeable about the PLAN system. They share our commitment to providing an excellent experience to our end users. The PLAN system is the most cost effective, efficient and feature-rich solution which leverages the combined benefits of traditional wired wall readers with battery powered wireless on-line and wire free ‘off-line’ solutions. We exceed the expectations set by the vast majority of one-size-fits-all systems, whilst removing the traditional constraints. 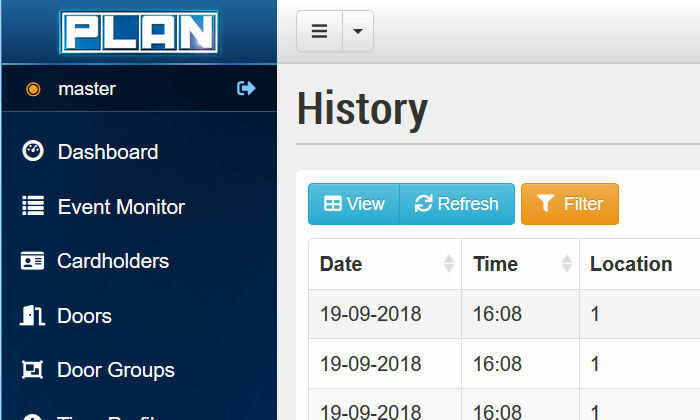 Using the advanced features of the PLAN 9x software and our growing range of xPLAN distributed intelligence door controllers, you can unleash the combined benefits offered by a fully-featured traditional hard-wired solution, as well as the flexibility and agility of secure wireless battery-powered locksets and e-cylinders. We are also experts in third-party integrations, with experience in various systems such as lifts and destination control, CCTV, time and attendance, cashless payments, real-time location systems and more. 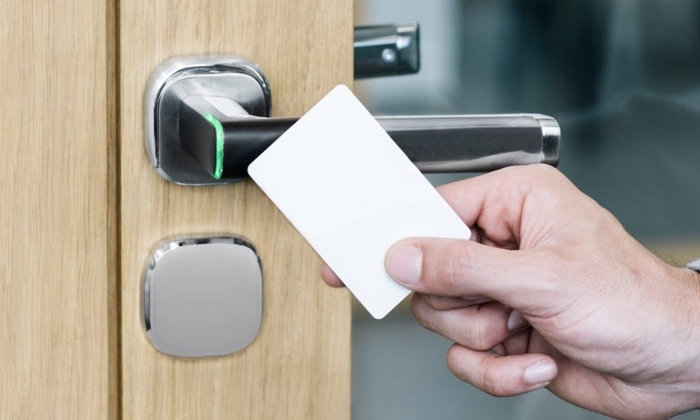 Aperio® is a technology developed by Assa Abloy to complement the use of traditional electronic access control systems, by providing end users with a simple, intelligent way to enhance the controllability and security of their premises. This is achieved without the disruption and costs associated with dedicated direct cabling and provision of power to every door. 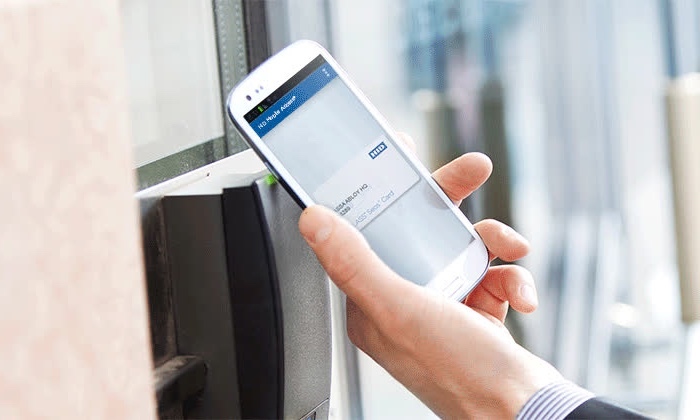 An Aperio® Wireless Lockset or Cylinder is designed to serve as a combined card-reader and locking device, as well as providing a real-time link to the on- line processor unit. As each card is read, ‘xPLAN Aperio® Gateway Controllers’ distributed around the site make all of the access decisions, with all access configuration and history managed by the xPLAN software.